Replacing or repairing any masonry structures can be an overwhelming challenge for many people. It is important to find the right masonry contractor on Long Island that can recreate or replace your exisiting brick work. 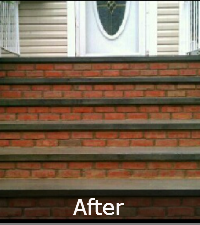 We perform all types of masonry repairs and repair work. 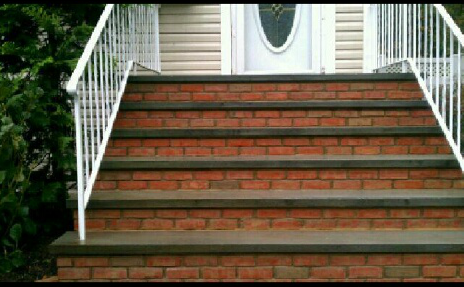 Sunrise Roofing & Chimney understands that age and natural elements can have a negative effect on your stoop or driveway. We make sure that we make the right recommendations to seamlessly repair your damaged or broken masonry units. Sunrise Roofing & Chimney has been offering masonry repairs on Long Island for over 15 years. We are the only masonry contractors to offer a 30 year guarantee on materials and labor to residents in Nassau and Suffolk County. Our brick masons are specialists at stone and brick repair and are able to fix any type of structure. 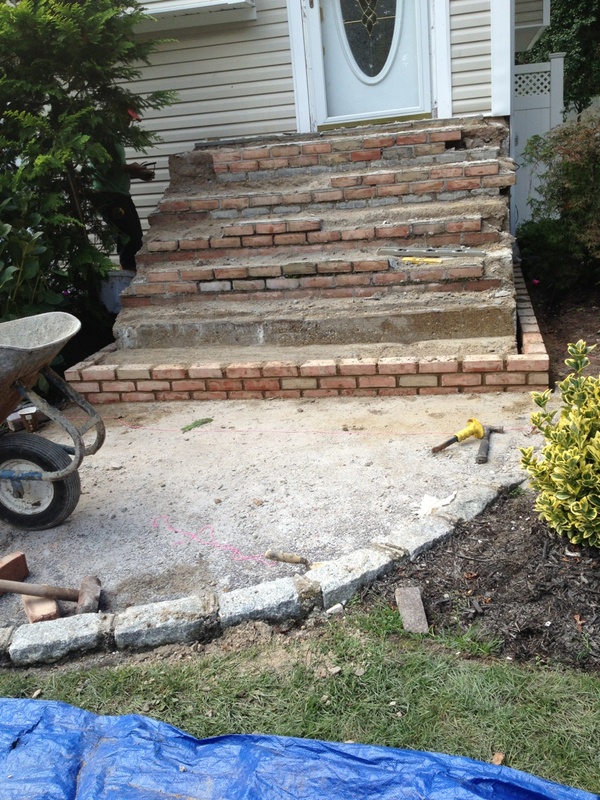 Repairing and replacing bricks is also an important step in preserving the architecture of your home or business on Long Island. Plus, it is simply of the utmost importance to be there for the needs of our clients and provide them with the highest quality of brick work possible. Being able to repair or replace bricks saves you the time and money required to rebuild. When bricks are loose it becomes harder to fix or repair youself. Incompatible mortars can possibly cause irreversible damage. Deterioration of the brick themselves can occur as well as cracking and rotting. Our brick repair masons are specialists at replacing brickwork. We use a number of tools that can help us layer and repair your bricks. We make sure that we clean off the old mortar from both the wall cavity and brick. 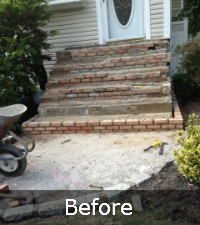 If it’s possible we will use the old bricks to maintain the look and aesthetics of your brick structure. If the brick is is damaged beyond repair then we will replace with new bricks. 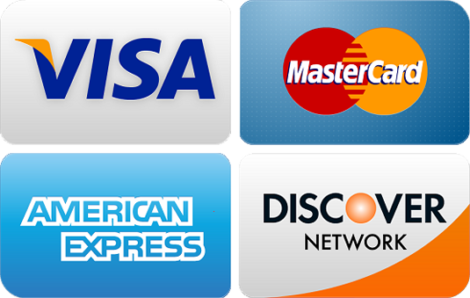 We offer completely free estimates for reliable work. We’re so sure you’ll love our performance we offer a satisfaction guarantee. For more information on masonry repairs on Long Island, Call (631) 657-5059 or contact Sunrise Roofing & Chimney today!